that dream in just 12 weeks!! 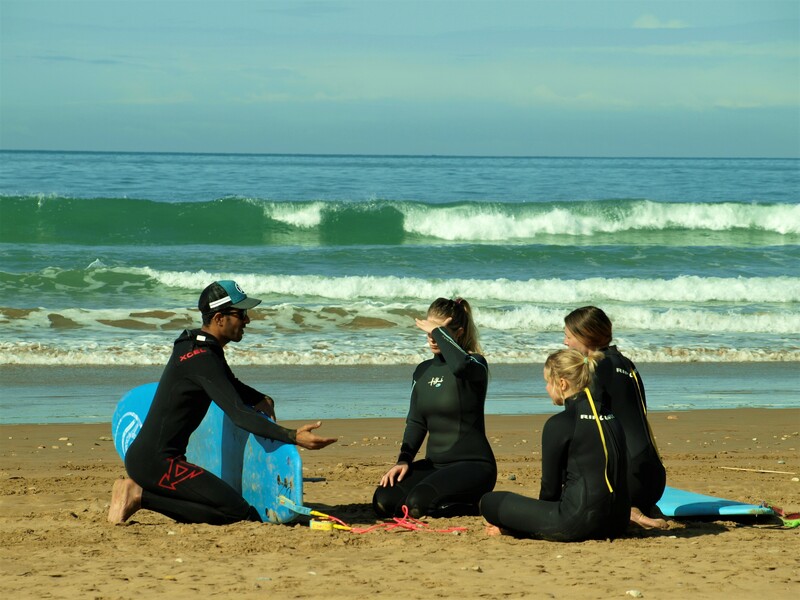 …Live the dream and become a surfinstructor in our 3 months instructor course! Go from Zero to Hero! 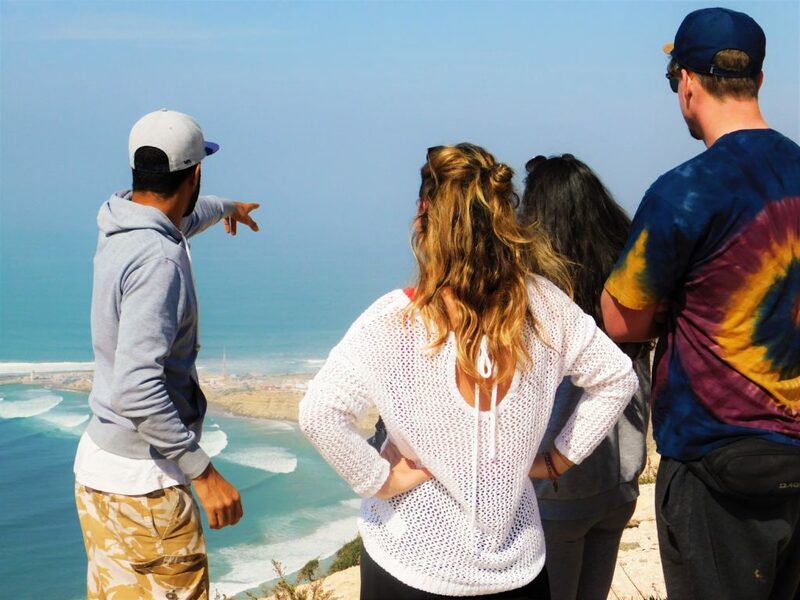 The Surf Paradise Morocco surfinstructor course offers a 12 week program that is officially endorsed by the ISA and Moroccan Surf Federation. 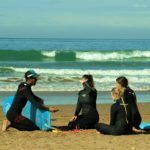 In 12 weeks we will prepare you to get your ISA surf instructor certificate Level 1. 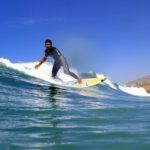 By surfing every day from sunrise till sunset, learning surf theory and following extra workshops you will learn all essensial aspects that you need to know to become a full-fledged surf instructor. 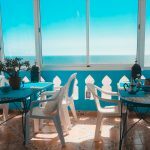 You live with the other students in the Surf Paradise Morocco surf house located right next to worldçlass surfbreaks, the surfhouse is fully dedicated to surfing. 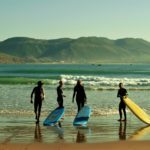 You will dive deep in the Moroccan surfers-life by surfing every day and meet other like minded surfers from all over the world. 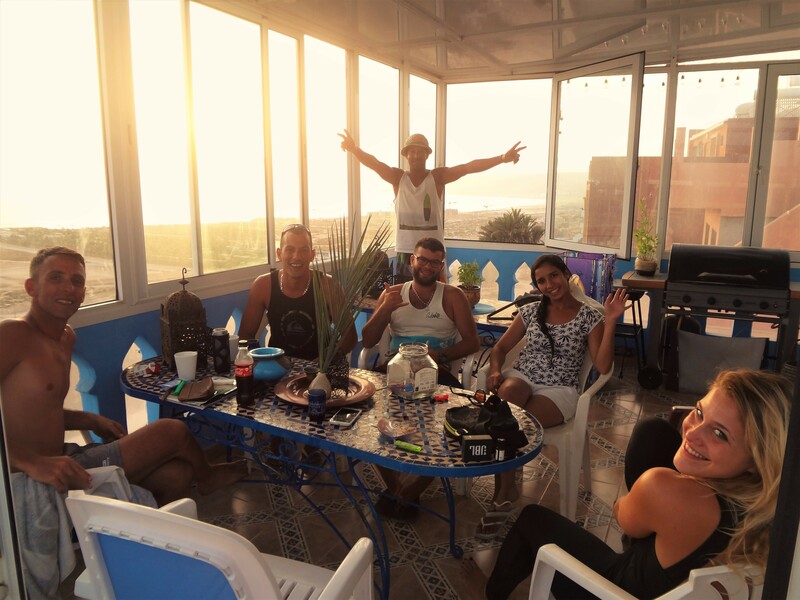 On down-time we organise fantastic daytrips, Arabic lessons, rooftop party’s and multiple days-surftrips to learn more about the Moroccan culture and celebrate your holiday! 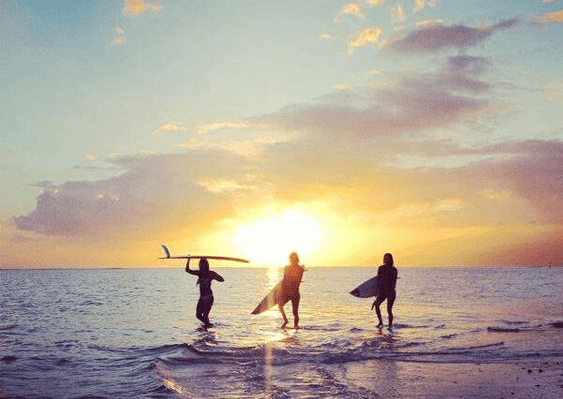 Surfing from Sunrise till sunset, day after day! 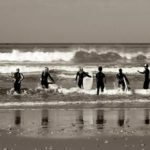 For Who is this 3 months surf instructor course? 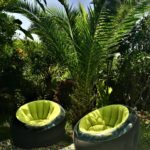 -> Perfect for people who love the ocean, sports, sun, beach and adventures! 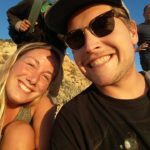 -> Great idea for gabyears or a break in your life! 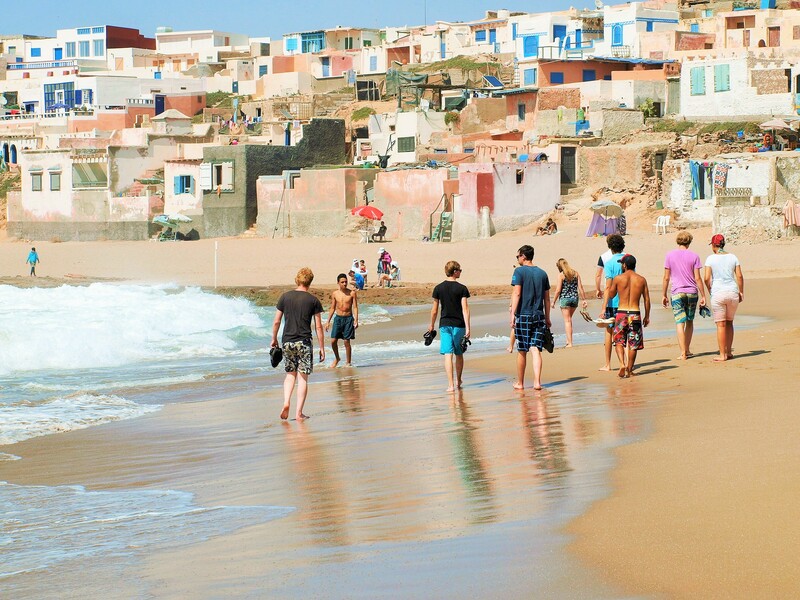 The area of Taghazout and Tamraght are surrounded by many worldclass surfbreaks. 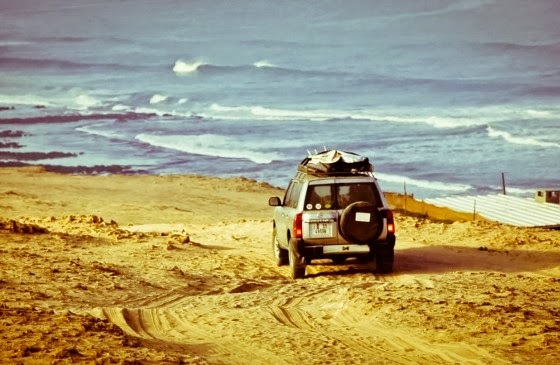 A surfmap filled with surfspots from beginner to advanced level within 30 minutes driving. 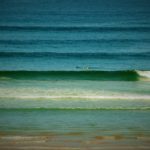 This is the reason that this area is perfect for improving your surf quickly. 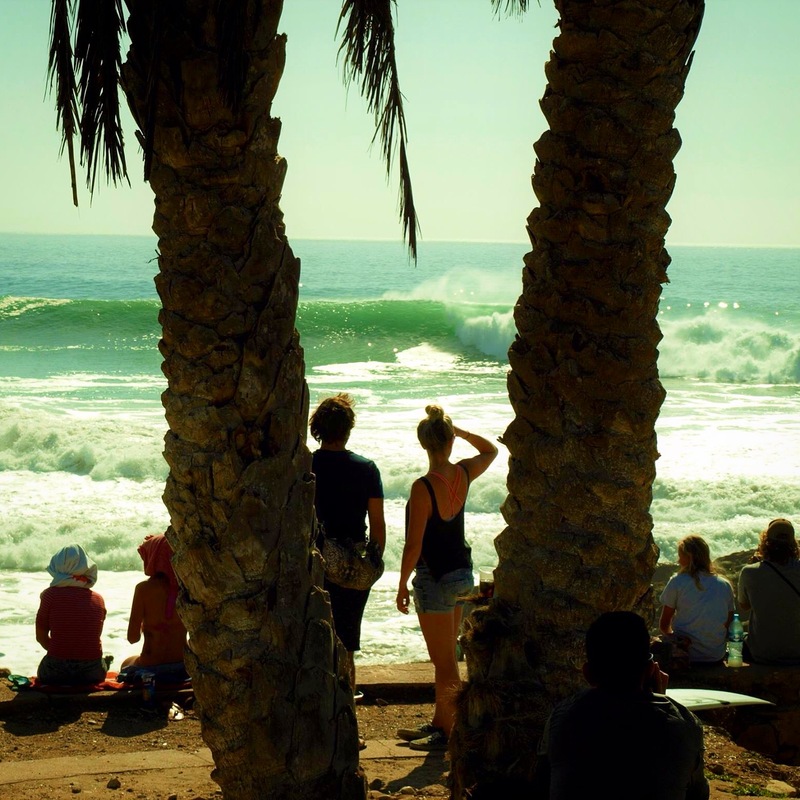 Every morning we check the weather and wave forecast to see where the best waves are rolling in. 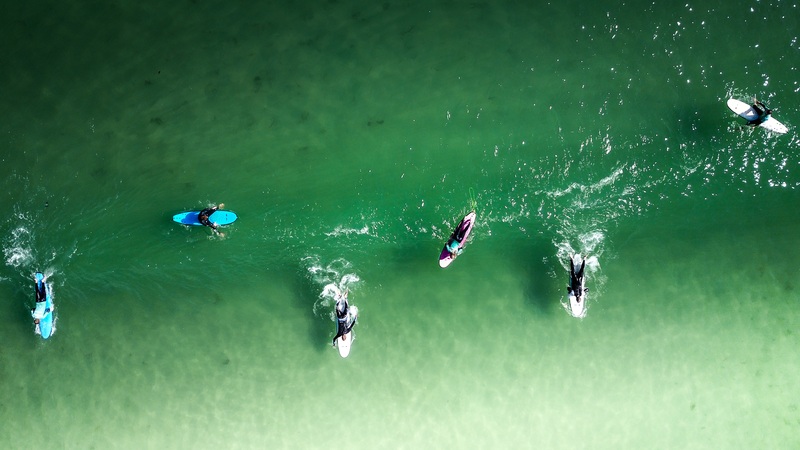 We ride along the beaches and decide where to surf. 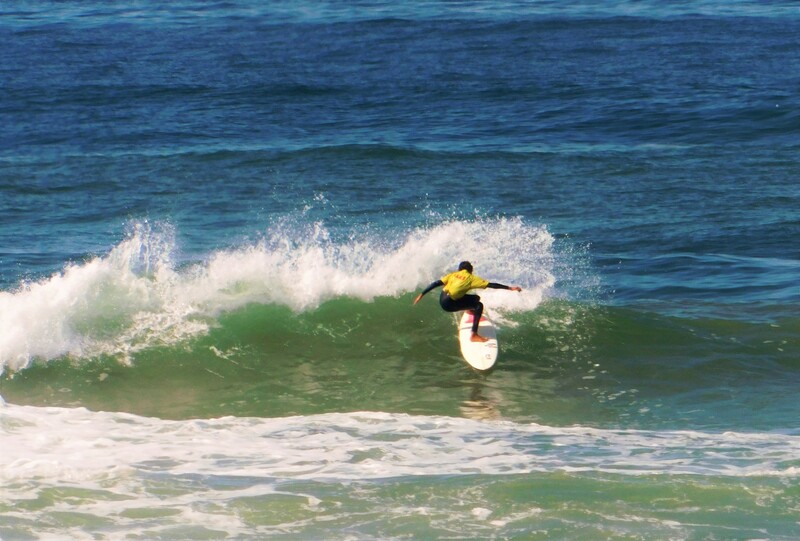 During your surfinstructor course your surf will improve from beginner to intermediate/advanced. 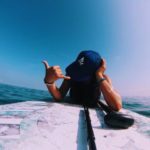 We choose that surfspot that fits your level. 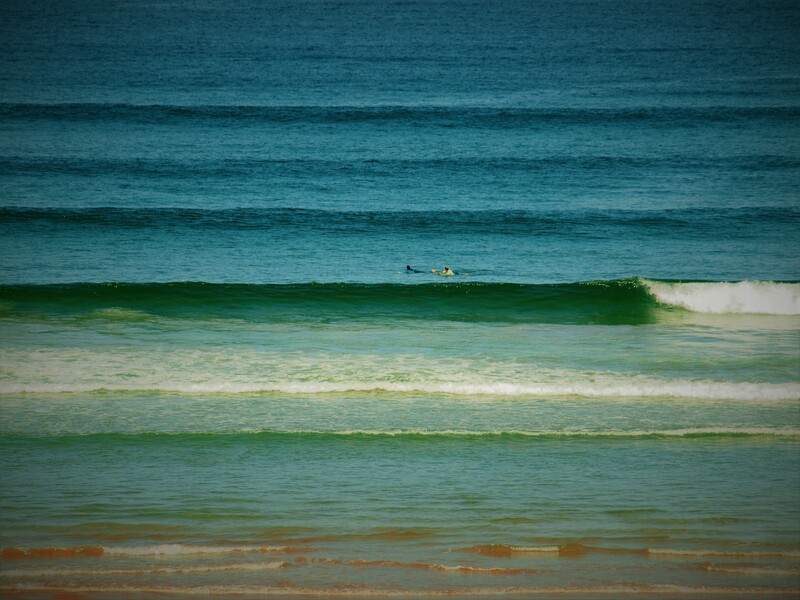 In the first weeks we start on easy beachbreak waves to catch as much waves as possible. 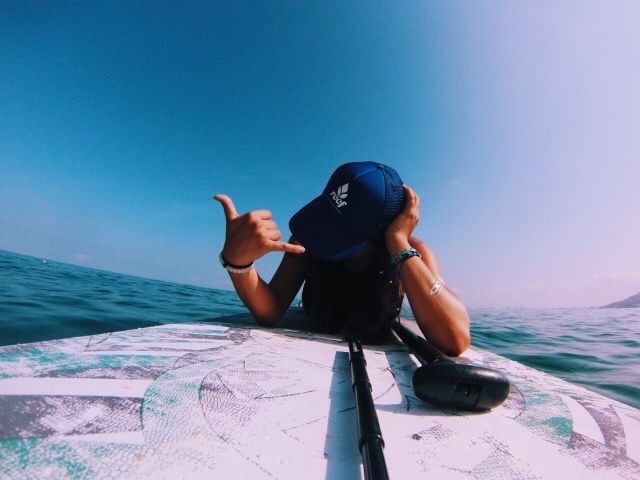 Like this you will learn how to stand-up and ride waves. Later on we will challenge you to surf open green waves. 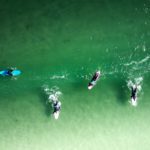 When you manage to take green waves we will bring you to different surfspots to learn how to deal with different kind of breaks and waves. We end the 12 weeks course with the assesment week. During this exciting week you will show what you have learned. 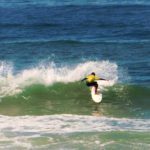 The jury of the ISA vederation will see if you use the right techniques for your ISA LEVEL 1 surf instructor certificate. For your certificate you must do a surf session in the water while the jury is observing you. They will judge you on your performance at that time. It is therefore important that you are in top condition and performing perfectly at that moment. 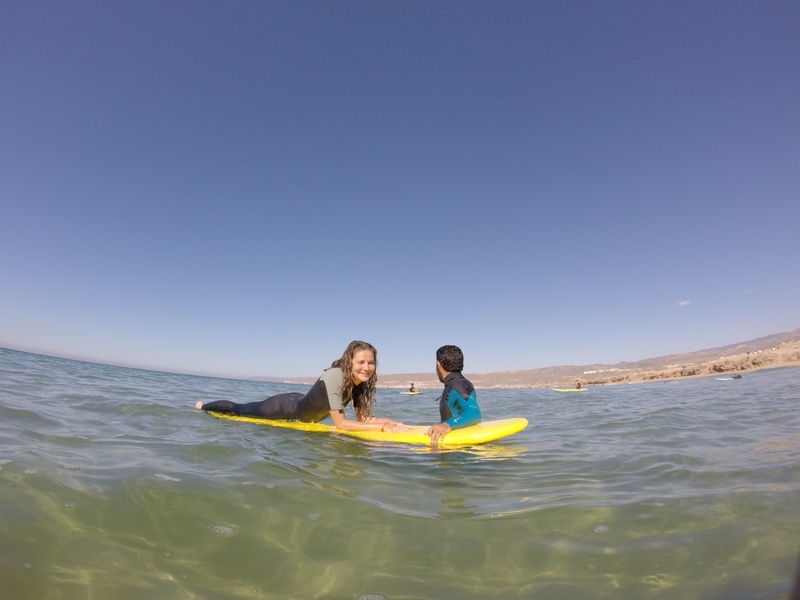 If everything goes well, you will receive your surf instructor certificate! 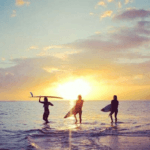 Our surfing schedule changes daily as the surfing conditions change daily. 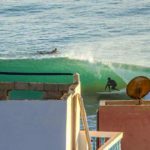 To give you an idea here a typical surf day. 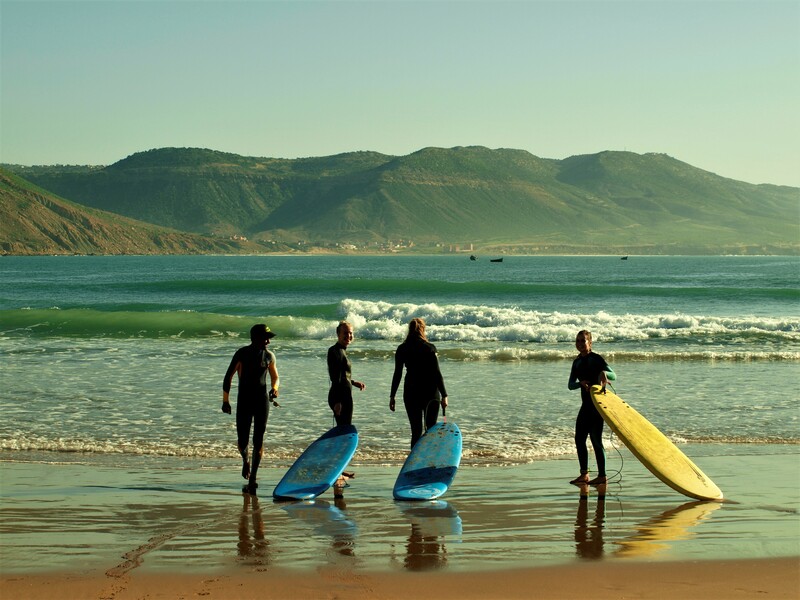 Of course you are here for surfing, but that is definitely not all that we or Morocco has to offer! During your stay here you can expect to visit Paradise Valley, a fantastic oase full of green, palmtrees and places for cliffjumping, sandboarding in the Small Sahara, visiting the collorful souks of Agadir, a trip to the busy city Marrakesh, climbing one of the highest mountains of Aftica: Toubkal, Joining yogasessions, meeting lots of cool and interesting people, even cooler locals and the food is to die for! And this will be your home! 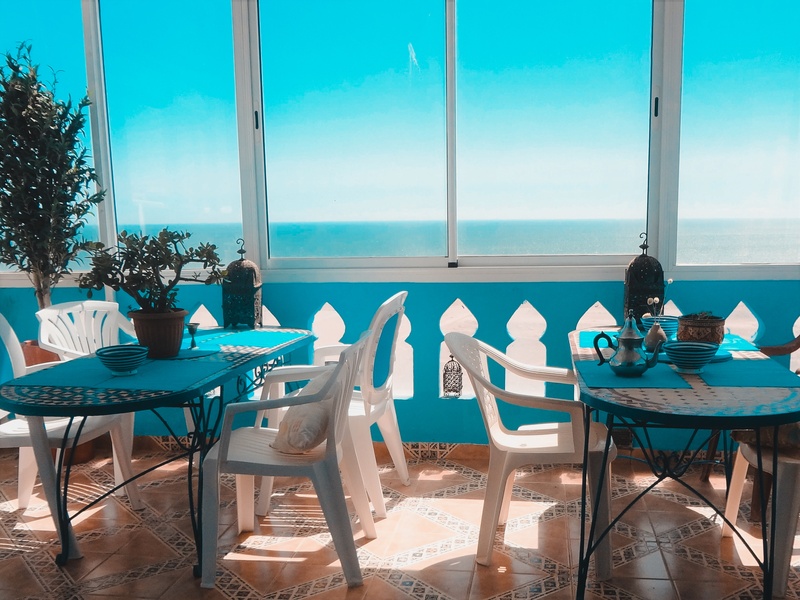 To be able to really connect and interact with the local people, we also provide weekly Arabic/Darija language lessons. 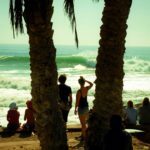 As mentioned before we also offer several surftrips around Morocco. 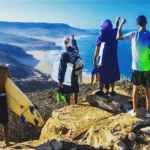 Send your flightnumber and exact arrival time to Surf Paradise Morocco and there will be a taxi driver welcoming you from the airport to bring you savely and easy to the surfcamp. He will help you out with all your luggage! 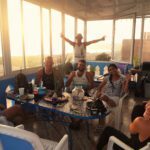 After surfing we come back to the surfhouse for some time to relax and rewind. 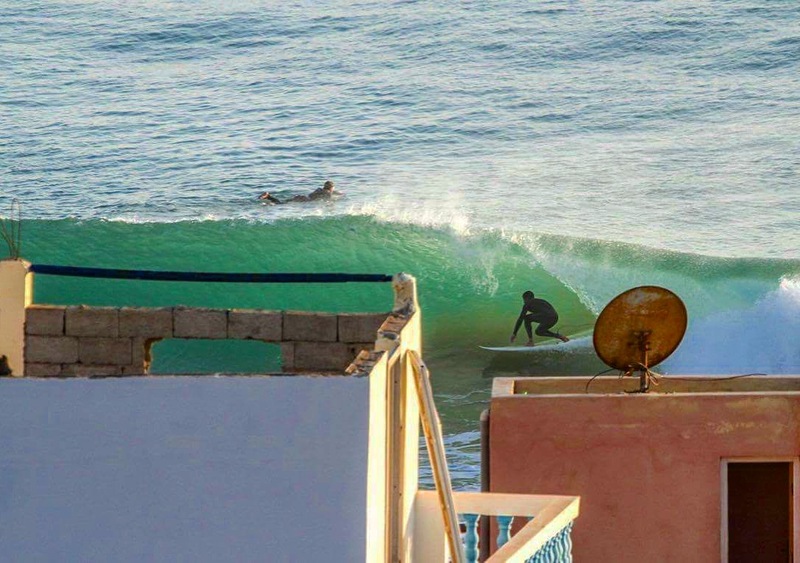 Your stay at the surfhouse of Surf Paradise Morocco will definitely be worth is! 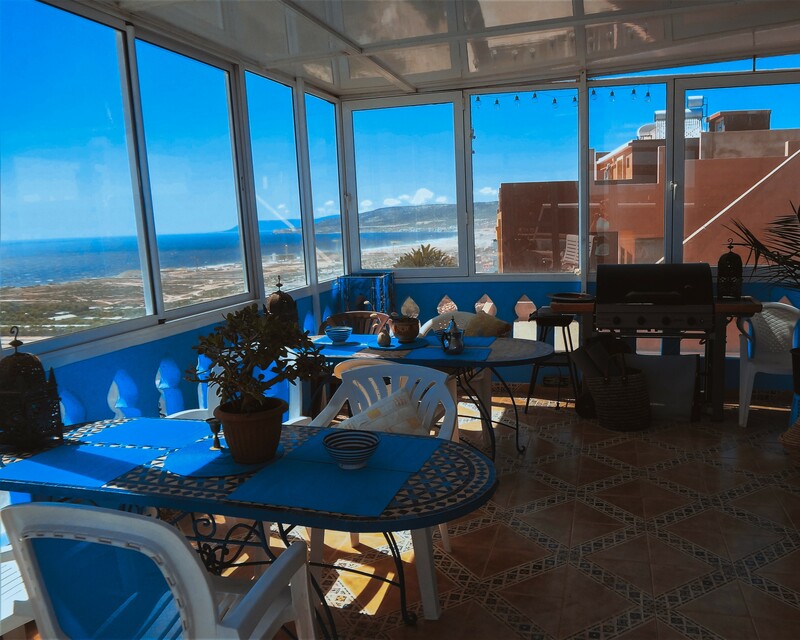 The homely house with fantastic oceanview is a base for surfers from all over the world. 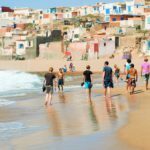 You will share your room with other students and travelers. 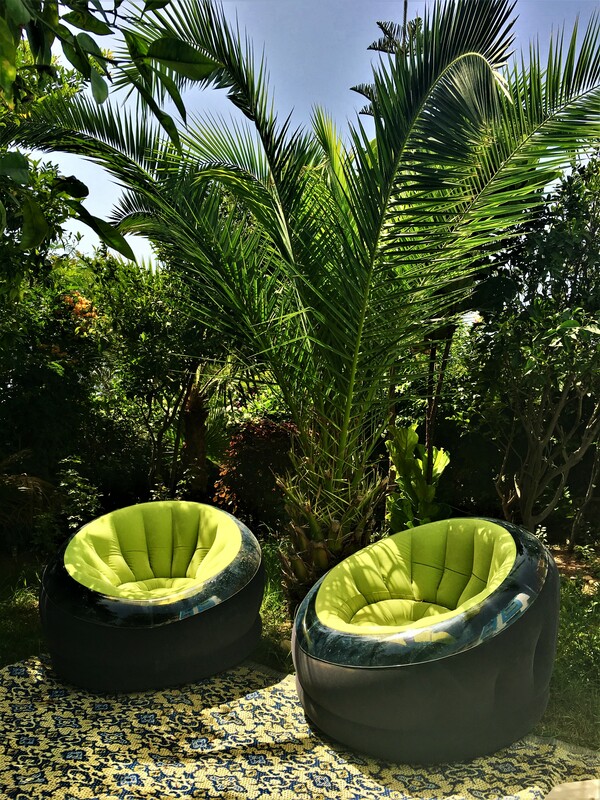 The oceanview terrace and tropical garden are perfect spots to find some quiet time for yourself. Yoga is a perfect way to stretch your muscles after surfing. 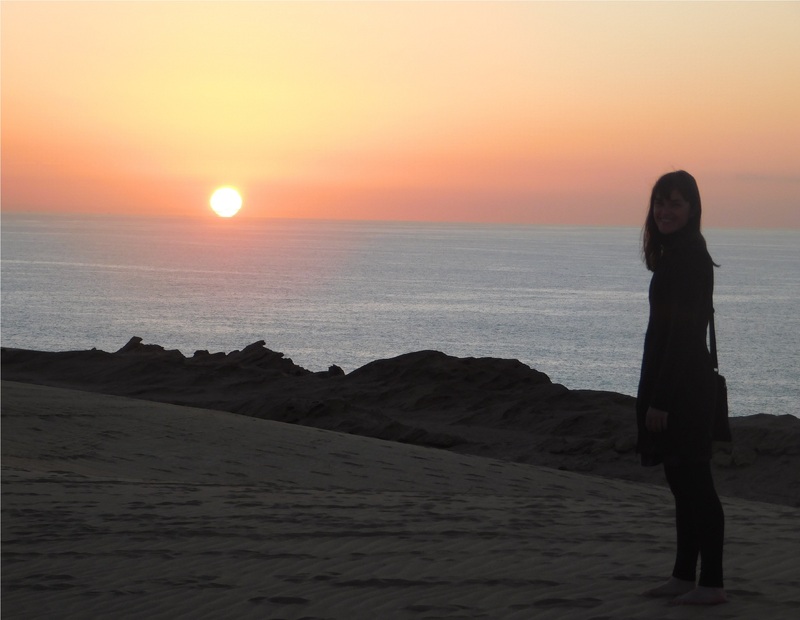 Once a week you can join the yogasessions during sunset. 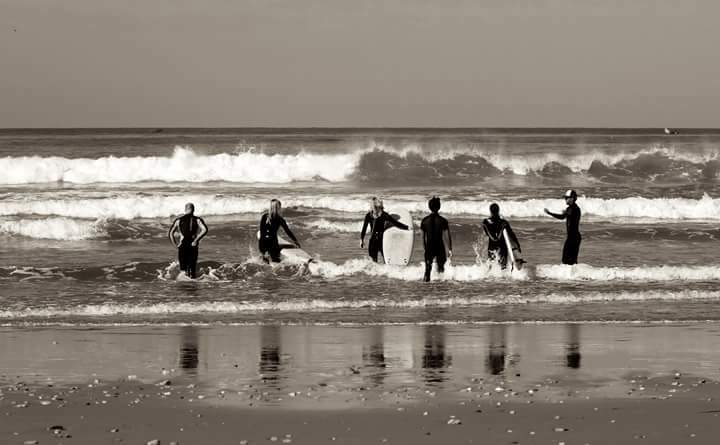 For building up strength and balance we offer our students once a week a surfers work-out in the morning. 5 times a week you get a delicious meal served on the terrace. 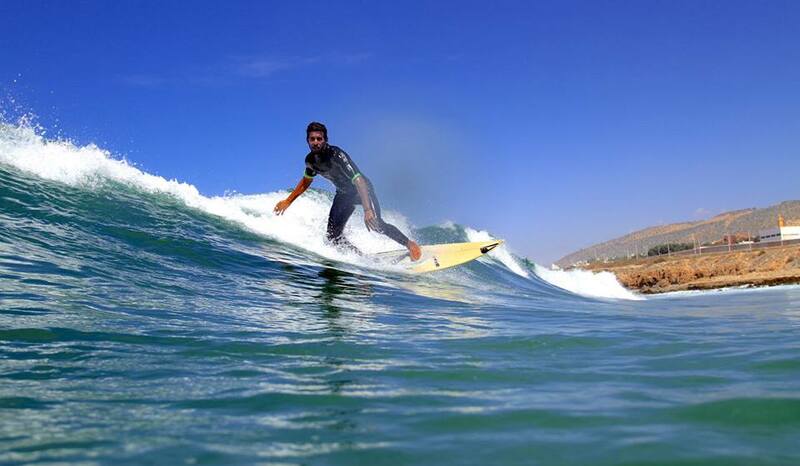 The delicious meals, cooked by our chef are based on a surfers diet. Fish BBQ, Moroccan tajines, Couscous or pasta nights are one of our favourites. 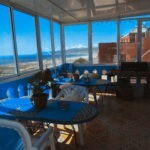 After dinner it is possible to drink some beers or wine, play some games, or go partying in Agadir. 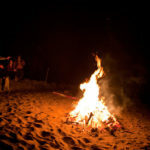 You can also join the campfire parties that we organise once in a while! 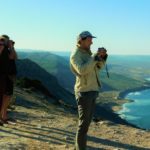 On a 3day during trip we visiting the South of Morocco. 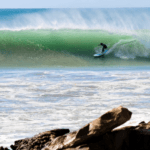 Fining the perfect wave on undiscovered, secret surfspots. 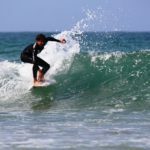 This trip is a fantastic way to gain surfskills on different type of waves. 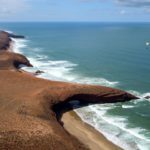 We’ll stay on a basic camping next to a hidden beach with fantastic waves. 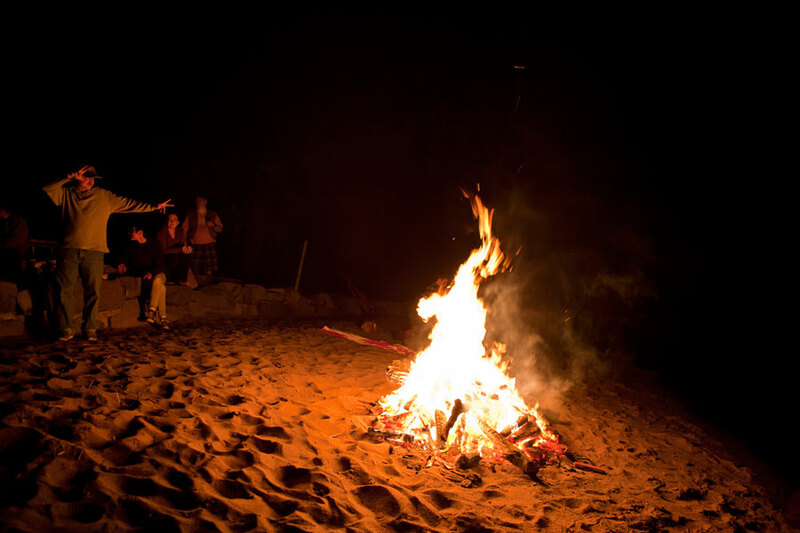 Making campfires, surfing all day on empty line-ups, exploring the coastline… The perfect combination for an unforgettable surftrip! 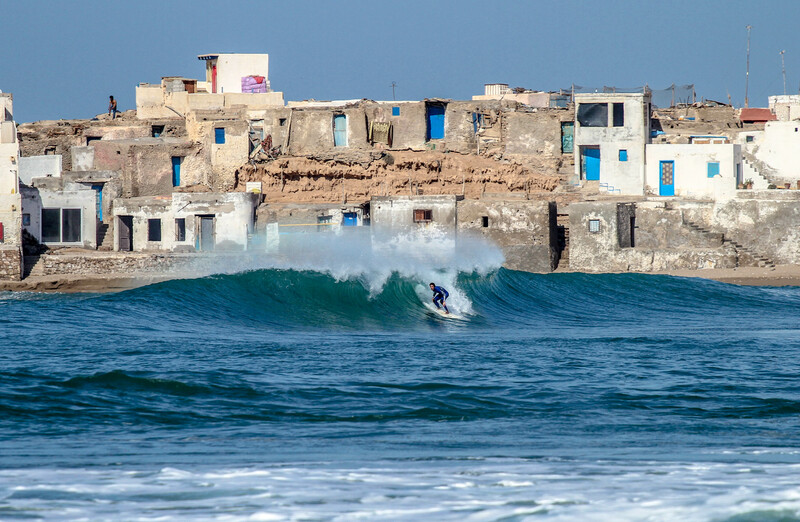 Imesouane is the main holiday destination for long-boarders. 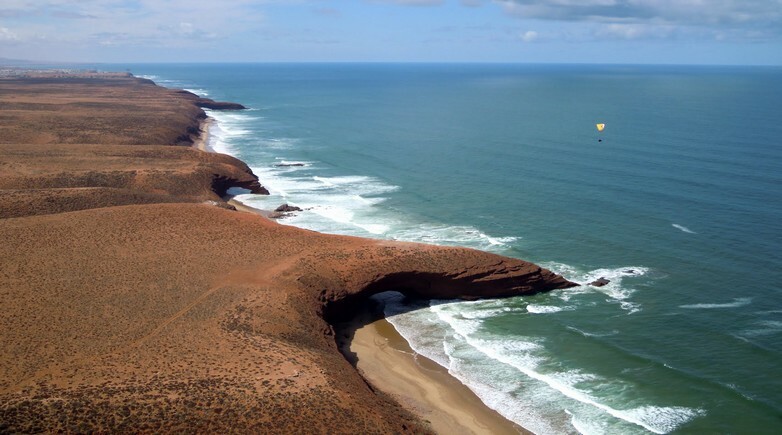 The Bay of Imesouane offers a spectacle of long waves that are rolling in, and can least for up to 3KM. 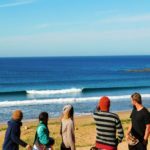 When the swell is right we will leave the surfcamp in the early morning for a 2hour ride to Imesouane. 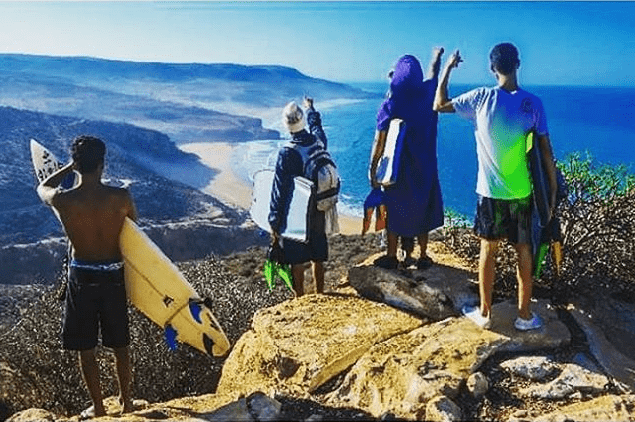 Surfing all day with a stunning view over the mountains, eating fresh fish and listening to local Moroccan music! A visit to Morocco isn’t complete without seeing Marrakesh! Shop till you drop in the souks, finding Jemaa el-Fnaa and drinking Moroccan tea. After visiting Marrakesh we heading to the mountains of Morocco. 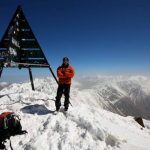 Climbing the highest mountain: Toubkal. 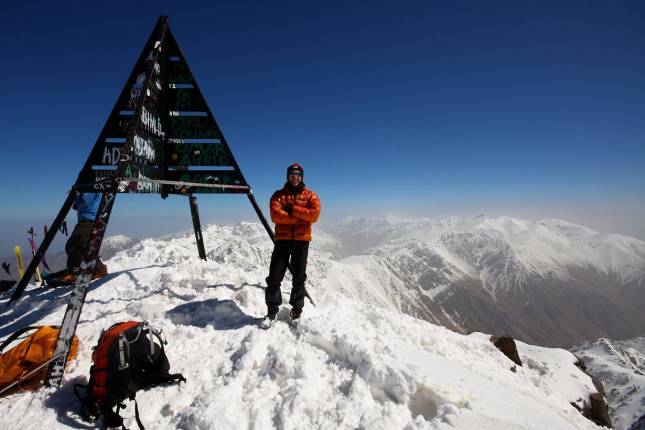 It is a 2 day hike towards the top. We sleep in a mountain lodge in the mountains. Deep in the mountains of Morocco is an oase called Paradise Valley. This beautiful oase in the middle of the mountains is filled with palm trees and clear blue natural pools. 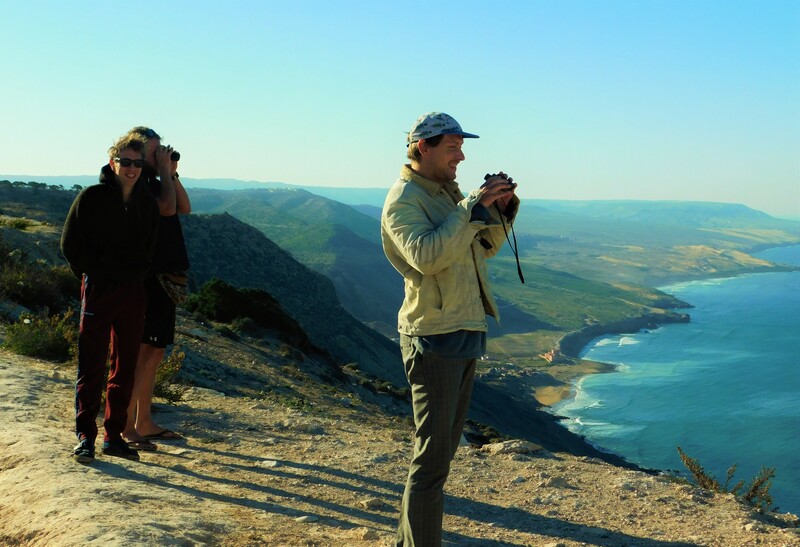 During this daytrip we will hike, swim and the daredevils can try cliffjumping! Try surfing in another way! 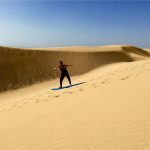 On this trip we will go sandboarding in the small Sahara during sunset. 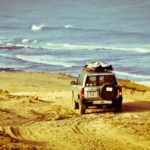 After an beautiful ride along the Atlantic ocean coastline, we pass multiple villages such as Tamri, banana plantations and surf spots we arrive at the sanddunes. 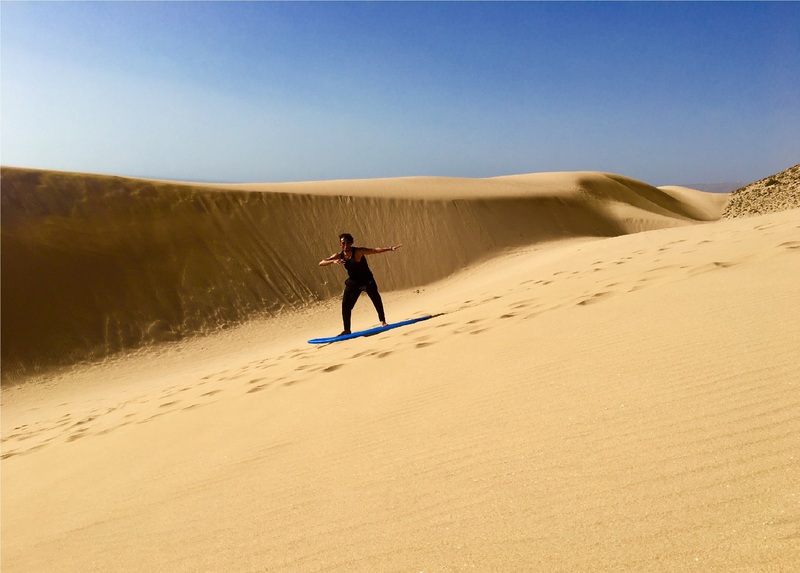 We surf on the sandy dunes, looking over the wild ocean and learn how to surf on sand! 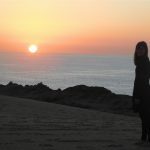 We make sure to plan our visit during sunsets for the most fasinating views, collors and a magical experience! 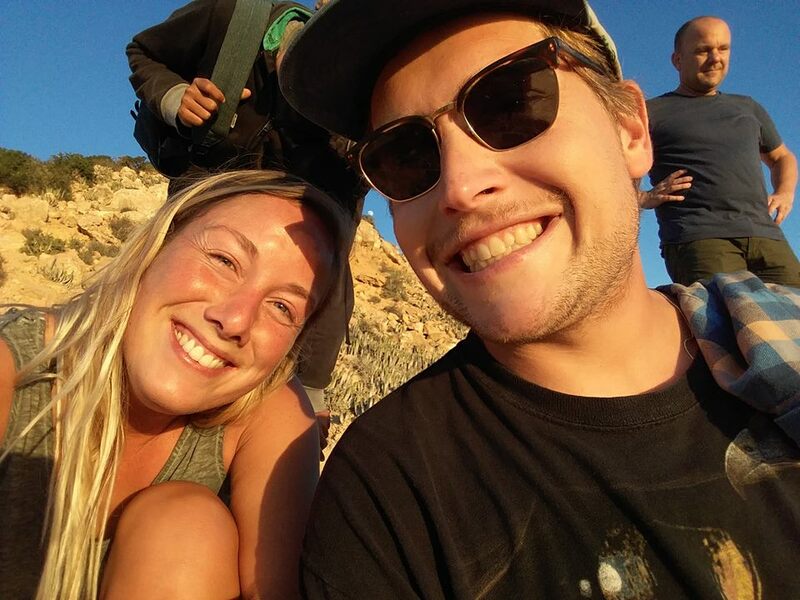 We hope that you had a fantastic time at Surf Paradise Morocco and the goodbye will be hard. On your departure day you can reservate a taxi to the airport. The taxi driver will help you on the way back! 12 weeks accommodation in shared room. Airport pick up - arrival AgadirAdd an airport pick up to your arrival day. 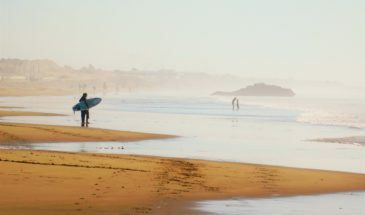 Important to confirm your airport pick-up:Send you phonenumber, exact arrival time and flightnumber to Surf Paradise Morocco and you will receive a confirmation.